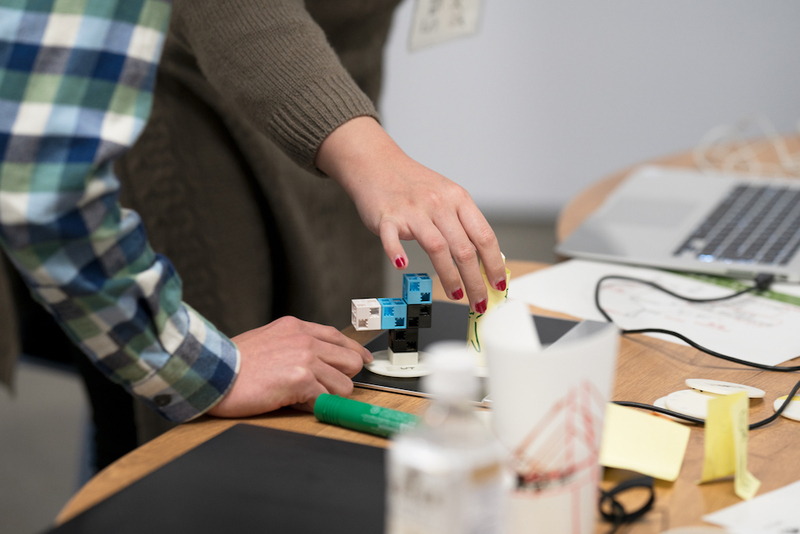 Prototyping a physical interface requires much effort and time to make an working example. 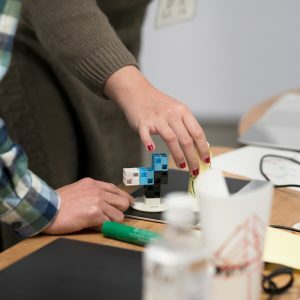 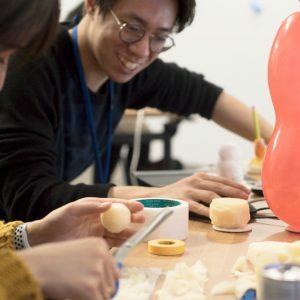 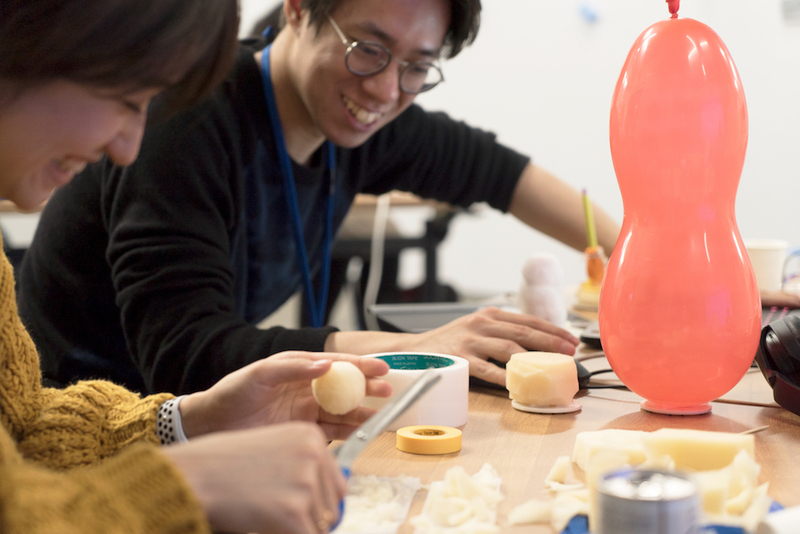 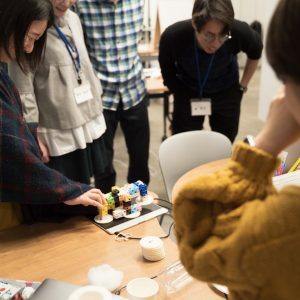 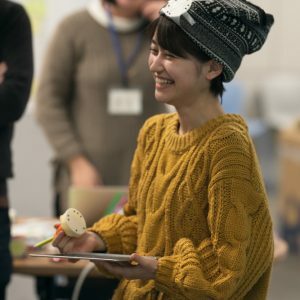 In this workshop, we will learn how to make use of tangible markers and pressure-sensitive sensor array to rapidly prototype an tangible interface. 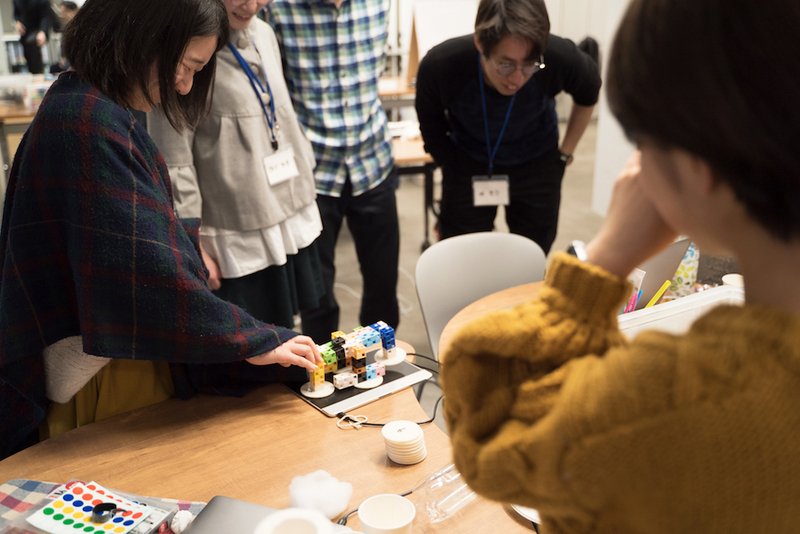 Workshop participants are requested to make a prototype of electronic musical instruments in two days. 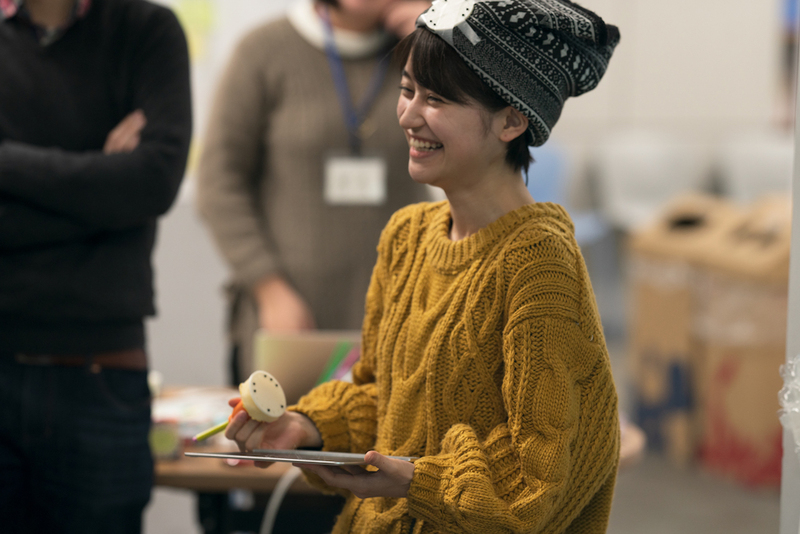 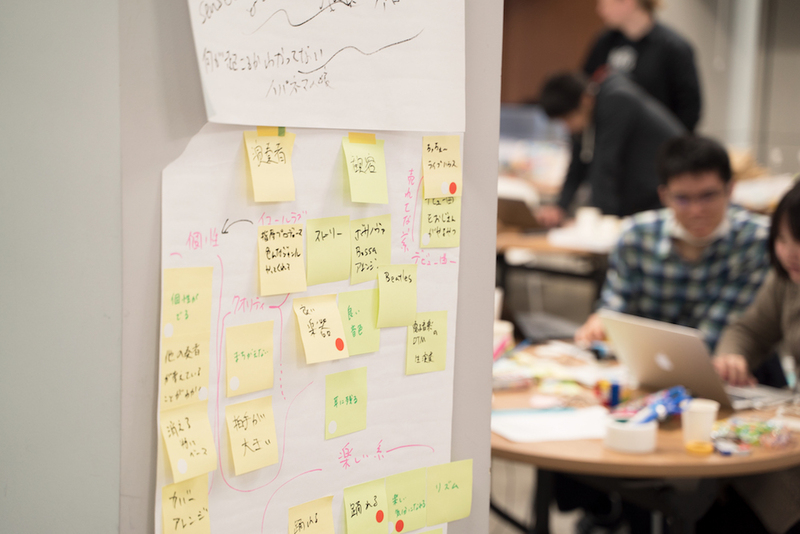 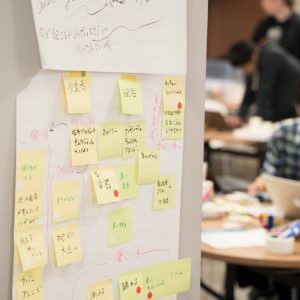 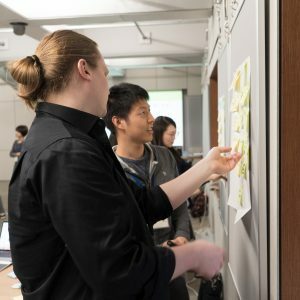 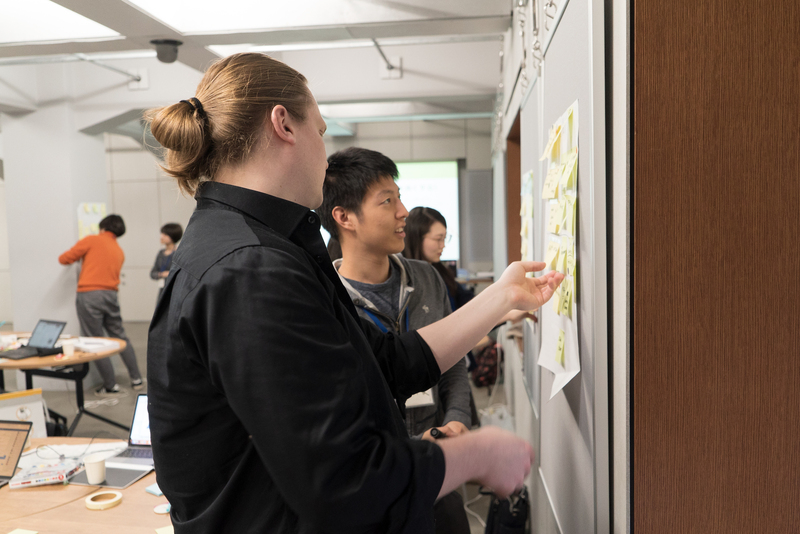 After the workshop, the participants will learn how to effectively design interfaces in a limited time.